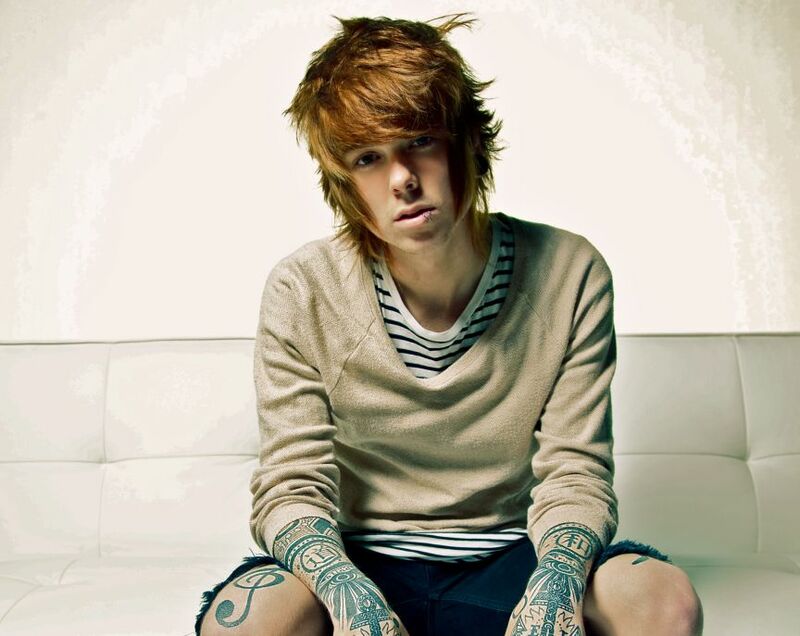 Christofer Drew has been making music under various names for the better part of the last five years. He achieved most of his success with Never Shout Never, who released Sunflower in July, but he has also released tracks as Gonzo, Eatmewhileimhot, and as a solo artist, and he shows no signs of slowing down soon. Drew announced recently that he is working on artwork for a new EP. He did not specify a release date or which project the EP will be under, but it could be part of the twenty solo songs he teased earlier this year.